New! Lupe Fiasco & Kenna – "Resurrection"
This is a dope record! Definitely reminded me why Lupe is my favorite hip-hop artist right now, on top of all the other songs he has put out recently. & Kenna’s voice takes this record to a another level of greatness! This is a cut off of the *Music For Relief* LP that was put together by the United Nations Foundation, Habitat for Humanity & the Dave Matthews Band. Now, I’m pretty sure you all know about the devastating earthquake that hit Haiti. I’m not sure if you seen pictures of the aftermath, but they are very sad & disturbing. After seeing them myself, I definitely took my mothers phone and texted “YELE” to 501501 a few times (gave her the $ for it of course). 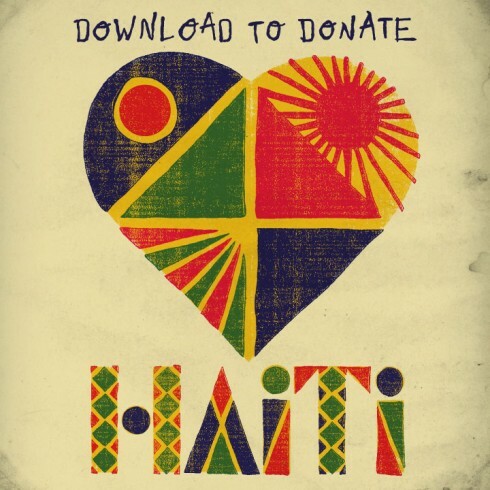 That automatically donates $5 to the Haiti Earthquake Relief Fund. You can download the entire album HERE & please be sure to donate a little something if you can. « Video! Big Sean – "Million Dollars"